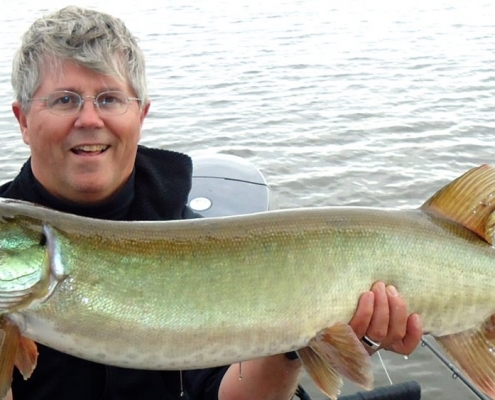 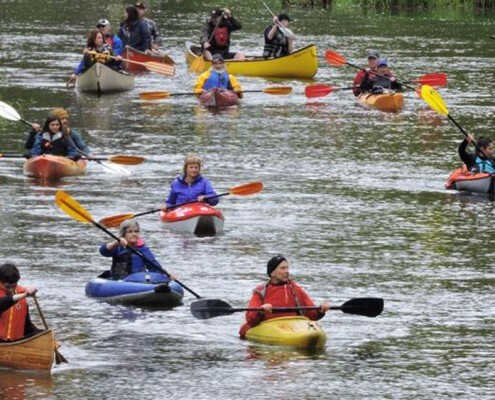 Blue Fish Canada attended the 2019 Musky Odyssey and our volunteers were blown away. 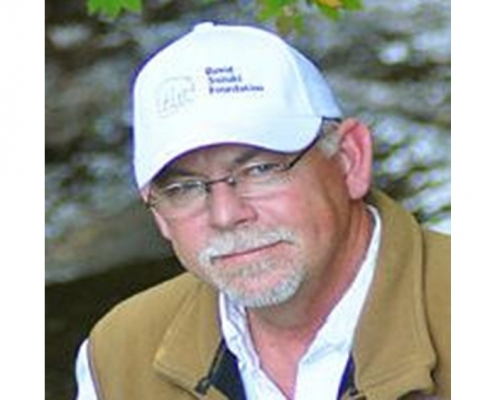 Hear Dr. Riddell on the actions required to rebuild BC's endangered southern Chinook salmon population. 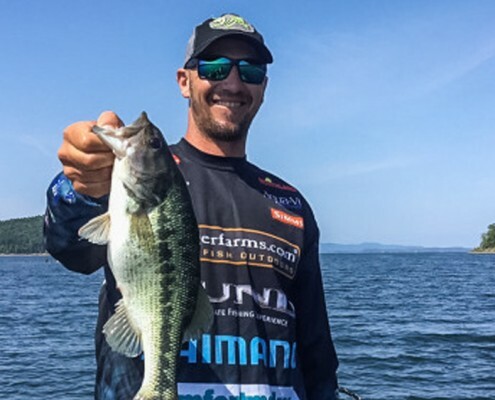 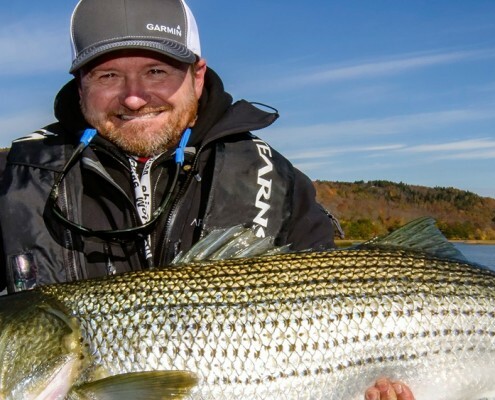 JP DeRose is a staple on TV for every angler interested in staying on top of their game. 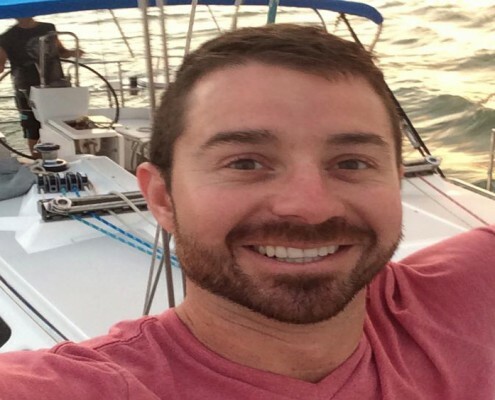 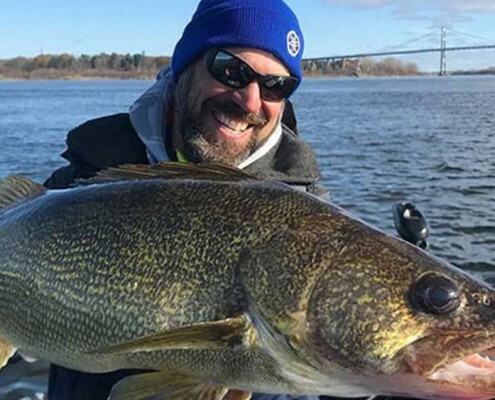 Jeff Gustafson, known throughout the fishing World as Gussy, grew up on the shores of Lake of the Woods in Kenora, Ontario. 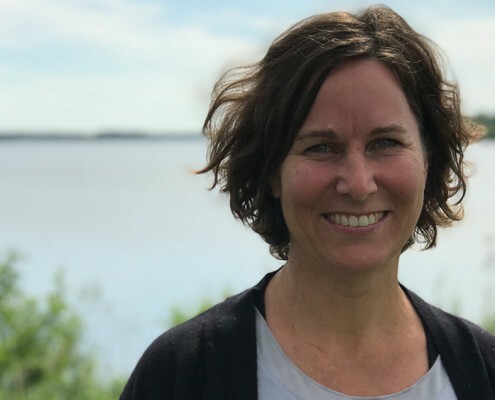 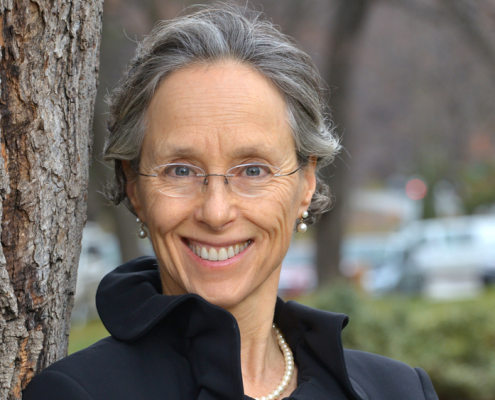 The St. Lawrence River Institute's Dr. Leigh McGaughey is the doctor charting the well-being of the Upper St. Lawrence River through the 'Great River Rapport' – an ecosystem health report card. 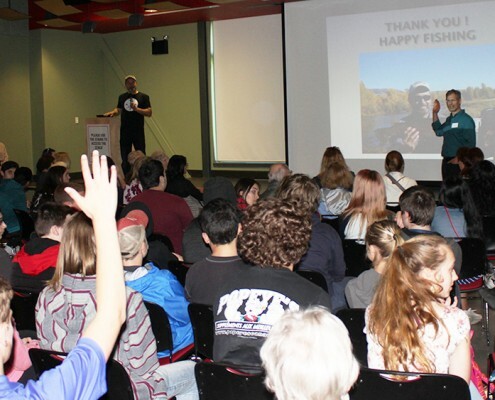 Hear Lawrence’s presentation to a group of grade 10 history students on the tradition of fishing and its link to citizen science. 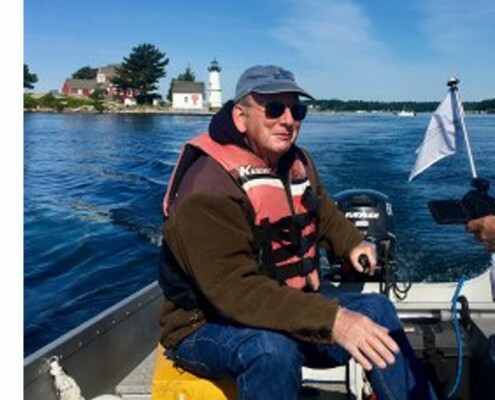 Listen this week as John lays out his plans to engage the U.S. and New York state governments to fund the proposed $778 million to establish innovative technologies developed to prevent Asian Carp from entering the Great Lakes. 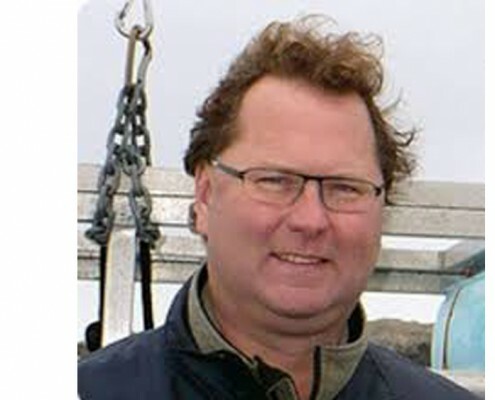 This week on Blue Fish Radio Dr. Harvey Clark shares with host Lawrence Gunther his work on rescuing cold-shocked sea turtles along Canada’s east coast. 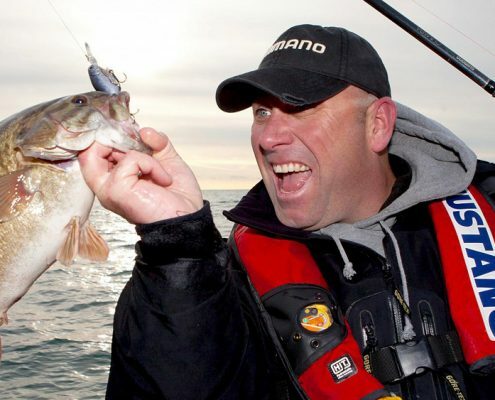 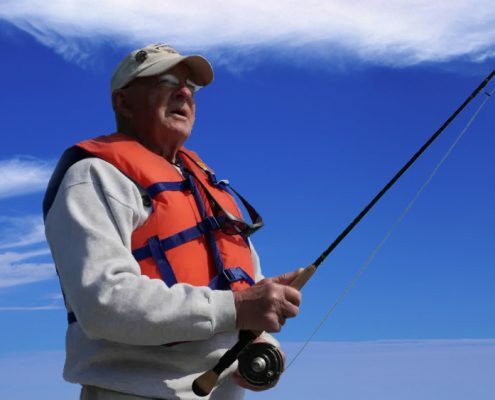 Peter Bowman is the associate producer and co-host of Fish’n Canada going on 28 years, and was inducted into the Canadian Fishing Hall of Fame in 2012. 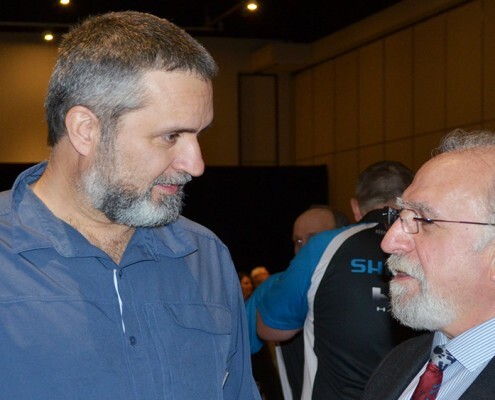 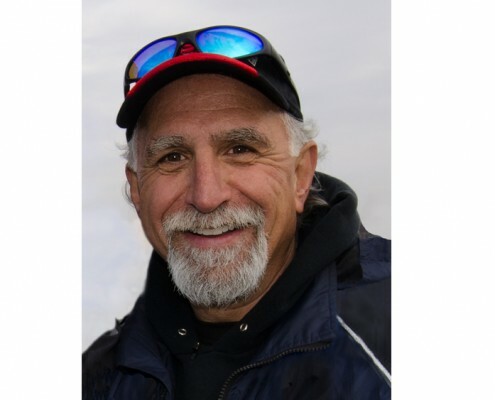 Angelo Viola explains why the 8-million Canadians who fish are actively committed to ensuring the future of fish and fishing for generations to come. 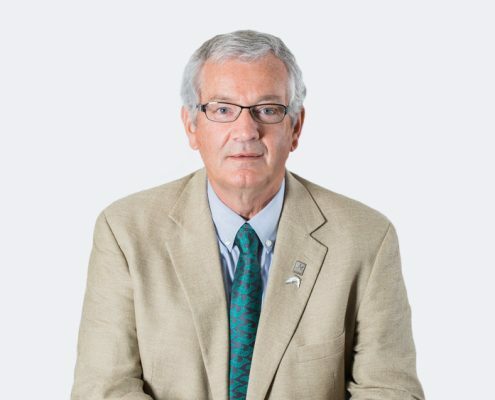 Hear Rick McGowan explain what the win means, and what legal battles lay ahead. 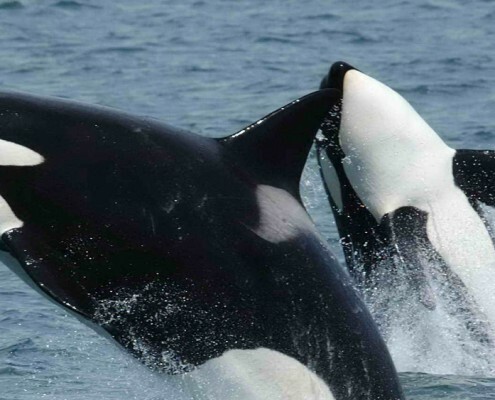 Hear Dr. Trites explain why problems facing Killer Whales may have more to do with what they experience when they reside further south during the winter. 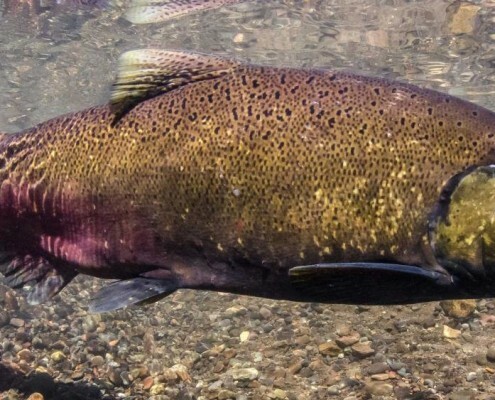 Why are Alaska’s Wild Salmon stocks thriving except for Chinook? 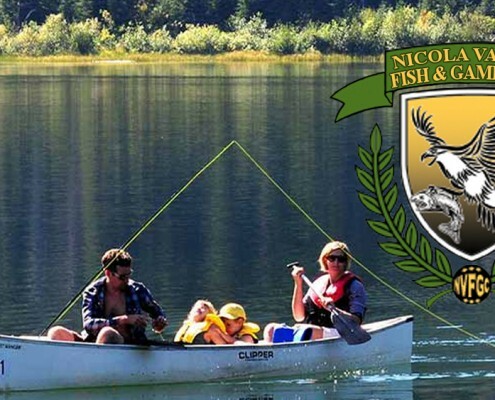 http://bluefishradio.com/wp-content/uploads/2018/12/chinook-salmon.jpg 563 1310 Lawrence http://bluefishradio.com/wp-content/uploads/2016/05/BFR-banner-300x138.png Lawrence2018-12-04 12:53:012018-12-04 12:53:02Why are Alaska’s Wild Salmon stocks thriving except for Chinook?